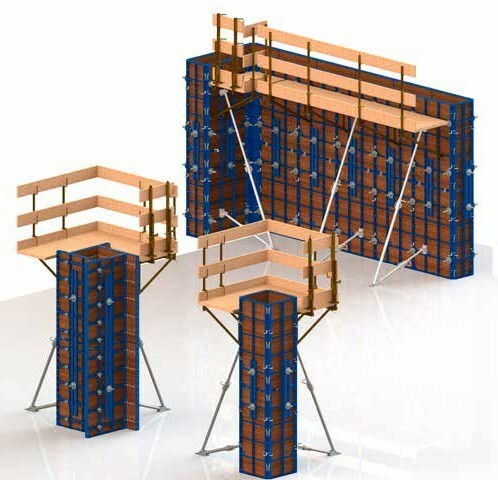 Super-Lightweight HANDI Formwork System | SalesBridges B.V.
Handi is a lightweight framed formwork system, which has been specially designed for quick and cost-saving construction. Thanks to its lightweight panels the forming process is effectively implemented by hand. Consequently, the Handi system suits best for forming of foundations, small aboveground and underground concreting work in projects with limited use of crane or without it and with difficulties in use of heavy framed formwork systems (e.g. Varimax system). In addition, it has made a good use in small projects such as villas, private houses, living compounds etc. We are part of an industrial metal group consisting of 5 European metal factories, manufacturer and supplier of total solutions for formwork. 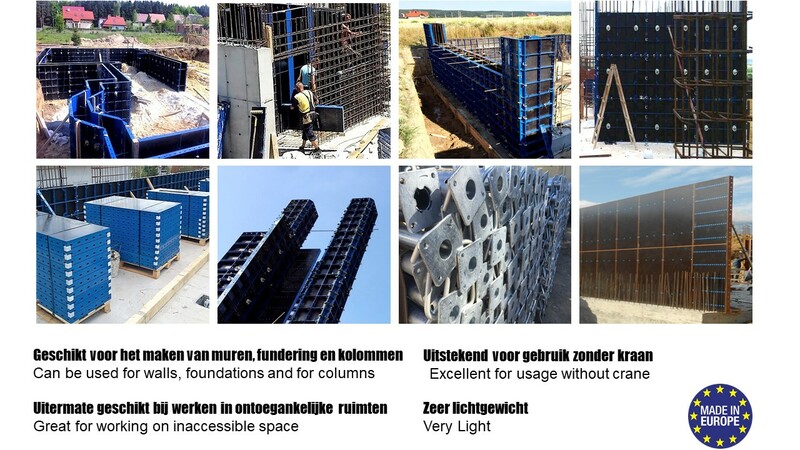 With a wide range of smart, innovative and cost-effective formwork systems for all your projects, from small to large. 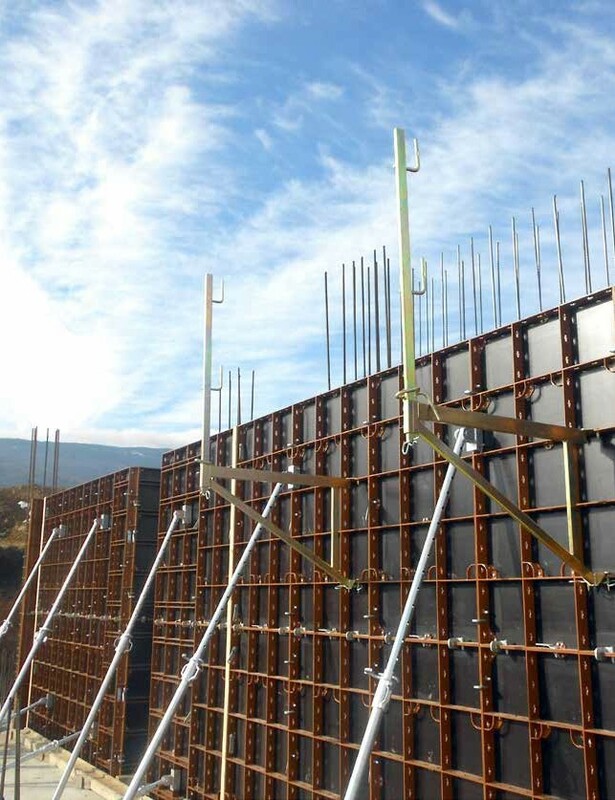 Based on your project we can advise you and offer personal support to empanel the most optimal formwork system. Interested? 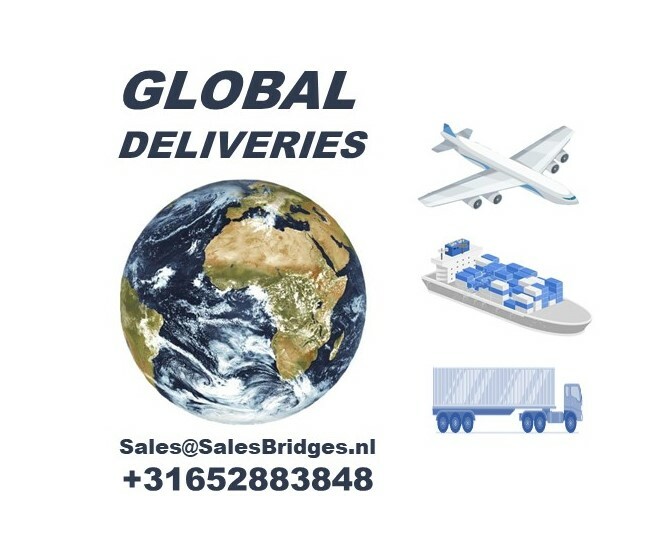 Email us at sales@salesbridges.nl. 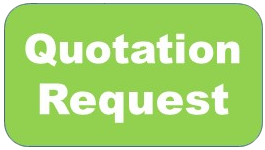 Quick reply on quotations. • Universal application of the Handi system will give you an opportunity to use one system for variety of different tasks. • Reduction of expenses due to minimization of crane usage. • Reduction of expenses by means of restoration and cleaning possibilities. • High quality of concrete surface minimizes finishing work. • Having a grid of standard panel sizes provides much easier planning and forming. into the slots and quickly tighten, consequently forming time is efficient and maximized. • Accessories such as — lifting hooks, wall brackets, supporting struts etc. make for save and easier handling of the system.